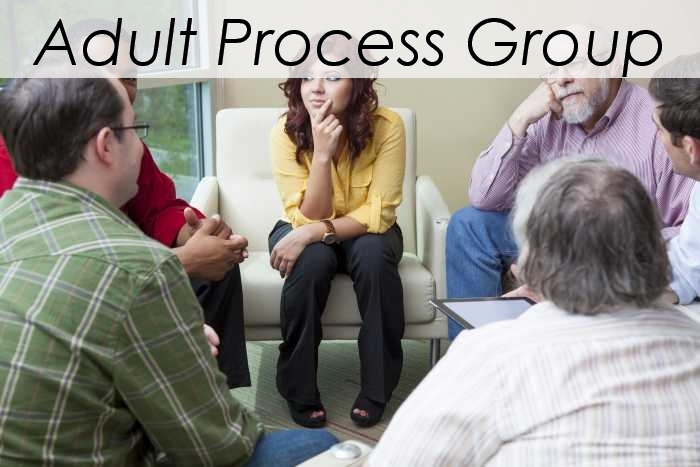 A process group is a type of group therapy that is safe, challenging, and supportive. This kind of group therapy complements individual therapy while helping people do a lot more than can be achieved in individual therapy. You will learn about how you come across to others, and you will probably feel more honest and connected than ever. One way this happens is from sharing with others what you normally keep hidden. All group members come to group with this in mind, knowing that others are nervous about doing this too. The self-acceptance and belonging from this kind of shared feedback and support can change your life and how you connect with people.  Therapy in a process group is challenging, so it is best to do after having some basic therapy experience. Joining a group assumes you are open to exploring who you are, and how you deal with connection, and to be with other people who share these values of authenticity and support.